The limited-edition expression is crafted from several casks of special reserve rum, each selected by Nelson Hernández, maestros roneros and master blender. 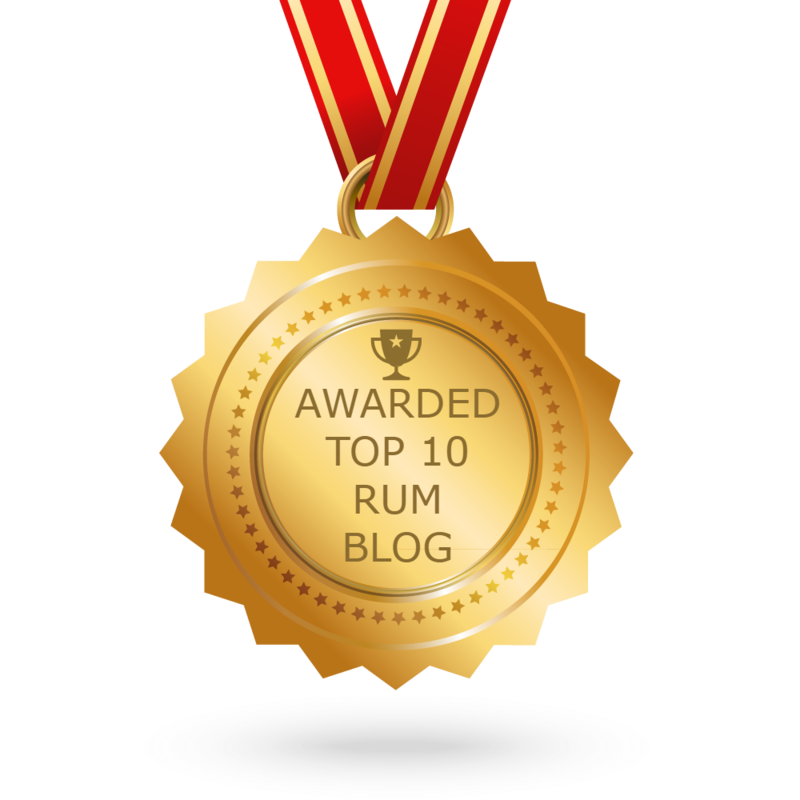 Distilled in vintage copper pot stills in 2004, the rum has been aged for 12 years in American white oak casks that previously held Bourbon. These aged rums are then blended by the maestros roneros, before being left for a further year to mature in ex-oloroso Sherry casks. 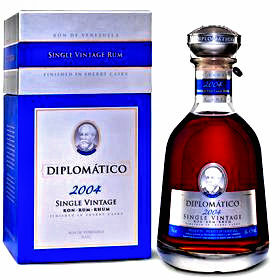 On the palate, 2004 Single Vintage is “well-balanced and incredibly flavorful, with toasted wood and spicy notes”. Hernández described the rum as being “slightly more dry and oaky than that of previous years.” Less than 4,000 nine-litre cases of this limited-edition expression will be available globally, with each bottle carrying a RRP of US$120.